With your first question - that's the web management screen for your switch, right? If so, then you are configuring the IP address your switch will use to route for that VLAN/subnet, so I don't think you want to set it to obtain an IP address by DHCP...? 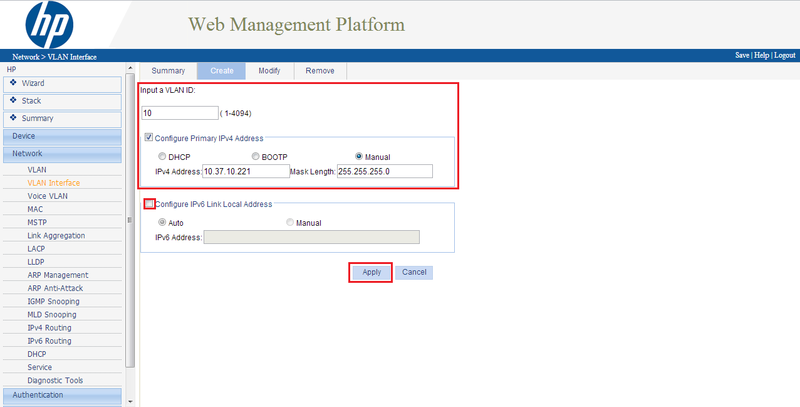 The target for the route has to be an address in a subnet the router belongs to. It routes the packets to that address, from which they get routed by the switch. You don't need a route for 172.17.8.0, because the router will already have a route for this subnet due to it being a subnet it already has an interface in that subnet. When you say 172.17.8.0 is your "Server" subnet, does that mean you have hosts on it? If you are relying on your switch to route between VLANs, then you should use a different VLAN to connect to your router. You should not span a VLAN across two layer-3 devices.